I proudly present my new nyckelharpa - model. It is of a lighter weight than former models and built with my newly develloped keyboard which is smoothly playable, because of it's rounded keyheads. 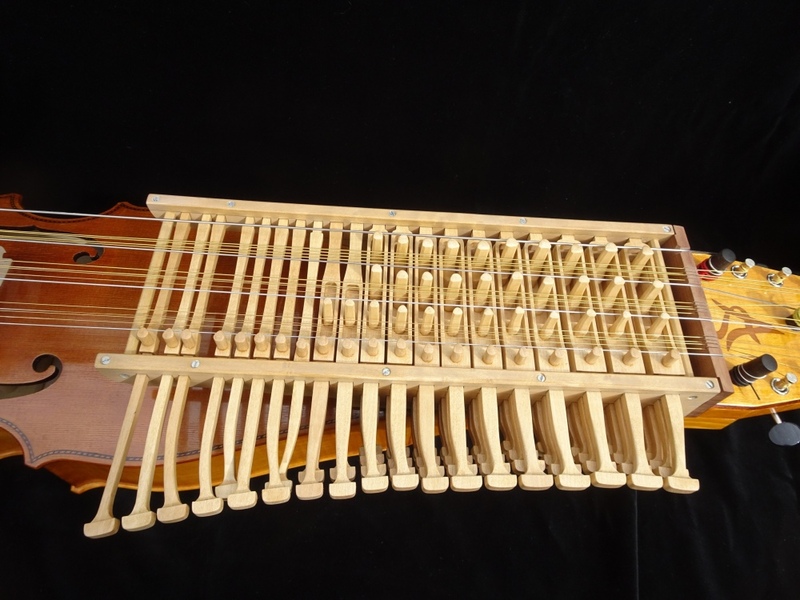 The design has it's source in the balance between the traditional nyckelharpa shape and modern elements. 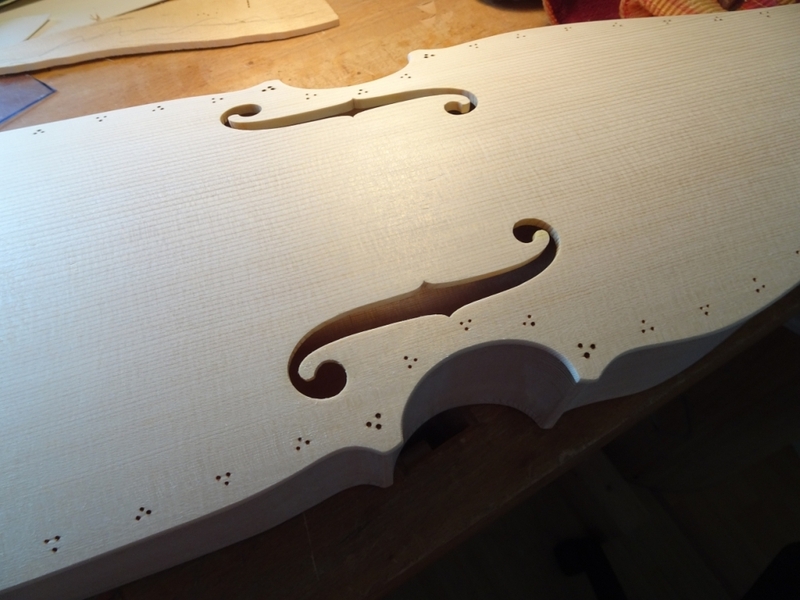 Currently I build an instrument in the new design but with ribs that are cut of one piece as in the traditional swedish way of building a nyckelharpa.